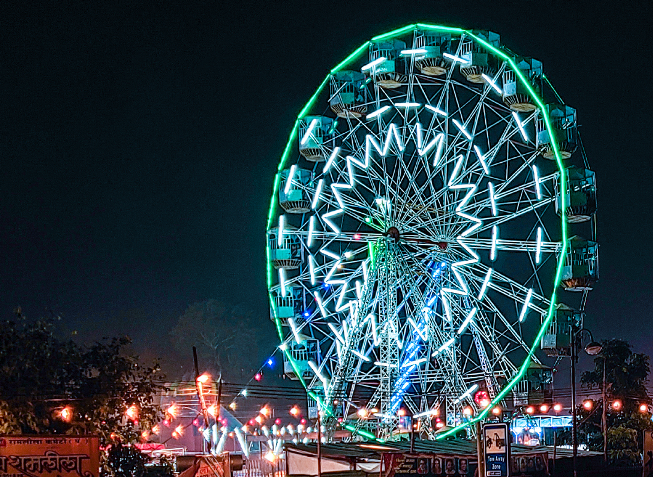 Take your best night shot with the new R17 pro to enter! Launched earlier this month, the OPPO R17 Pro promises excellent night photography capabilities thanks to its triple-camera setup. While we’ve yet to try the phone out extensively so far, sample shots from the R17 Pro are impressive! An R17 Pro shot in India. The secret to the R17 Pro’s night photography capabilities is that one of the three rear cameras has a variable aperture — meaning the phone can take in more light for better low-light images. 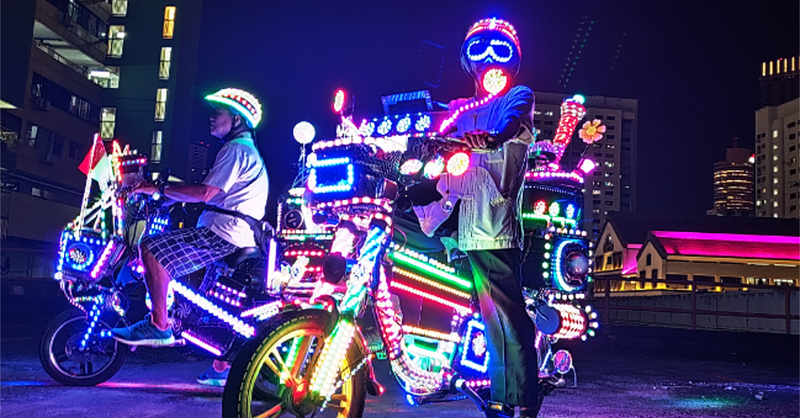 To celebrate the launch of the R17 Pro and to showcase its low-light capabilities, OPPO recently revealed the “Seize the Night” campaign which gives budding R17 Pro photographers a chance to win a trip for two to Hong Kong! An R17 Pro shot in the Philippines. 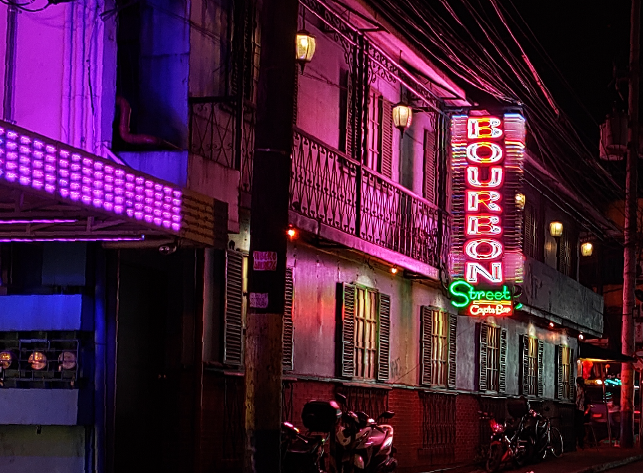 To join the contest, simply upload a photo taken by R17 Pro at night, using the the hashtag #SeizeTheNight and tag OPPOPH (for Facebook) or @OPPOPhilippines (for Twitter and Instagram). The “Seize the Night” promo start tomorrow, November 27 until December 14, 2018 (11:59PM). The best photos at the end of the contest will be showcased on OPPO’s social media pages. The photographers of the 12 best shots meanwhile, will each receive a five-night trip to Hong Kong for two! Participants in the Philippines can also win three OPPO R17 Pro units. Tell us what your night looks like and get your chance to win a trip to Hong Kong with the new #OPPOR17Pro campaign! 🌃 1. Take a photo; 2. Tag us and add #SeizeTheNight and/or #ThatsMyNight; 3. Post it to your Facebook, Twitter or Instagram! Competition ends on December 15th! For more information on OPPO and Seize the Night global campaign, visit www.oppo.com/en/events/seize-the-night, like www.facebook.com/OPPOPH, or follow @OPPOPhilippines on Twitter and Instagram. The Nova 3i is here and it seems to be dominating!